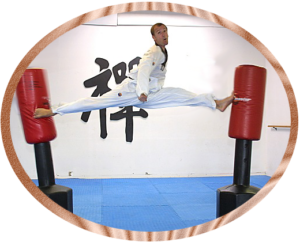 is the founder of our Dojang and a 6th Dan Kukkiwon certified black belt. 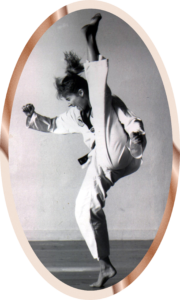 She has been actively involved in Taekwondo for over 25 years either as a competitor, instructor, or stunt coordinator. In 1999, she was awarded the “Letter of Appreciation” for Understanding of Korean Culture and promoting Taekwondo by the Republic of Korea. is a 6th Dan Kukkiwon certified black belt from Austria. 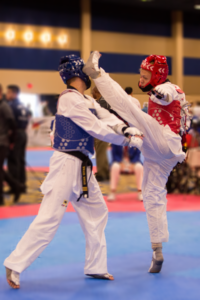 He is head coach for the Maui Elite National Taekwondo Team and tournament director of the annual international Maui Open Taekwondo Championship. 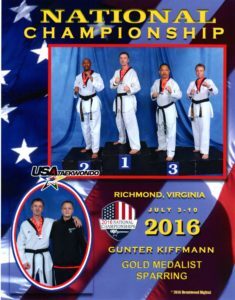 His competition highlights include 3 gold medals at the US Open and 7 gold medals at US Nationals. is a 5th Dan Kukkiwon certified black belt and is the the youngest Kukkiwon certified Master in Hawaii. Miles competition highlights include a silver medal at the Korean Open and a gold and bronze medal at the US Open. Besides being a world class competitor, he is also a top level coach to many national/international medalists. In 2014 Miles received his liberal arts degree from University of Hawaii He is also a blue belt in Jiu Jitsu under Luis Heredia. 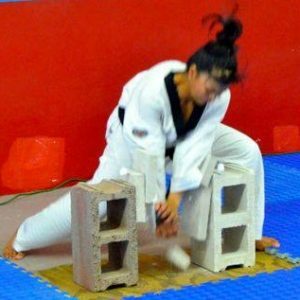 2008 becomes first and to this date only Maui Junior(14-17) athlete to medal at the Korea Open and one of only two US athletes to reach the final round. 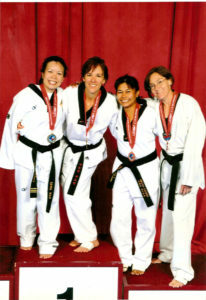 2008 becomes first Maui Junior(14-17) athlete to medal in a Black Belt World class division at US Nationals. is a 4th Dan Kukkiwon certified black belt instructor. 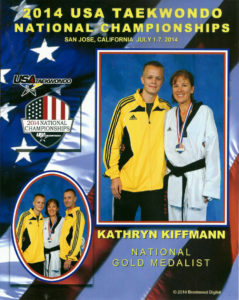 She is a two time US National Taekwondo Gold Medalist and a two time US Open Silver medalist. Mr. Jerico is a 3rd Poom Kukkiwon certified Black Belt junior instructor. In 2016 he won the World Taekwondo President's cup in the fin weight cadets division.